The Division aims to understand the biological organisation of cells and organisms, and the molecular mechanisms underlying their function. These fundamental questions are addressed using a wide range of model organisms including yeast, slime moulds, nematodes, flies and mice, as well as cell culture and in vitro techniques. Despite this breadth, there are important shared themes that encourage synergy between groups. 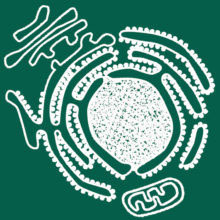 All have an interest in mechanistic explanations at a cellular level, and common approaches include the use of advanced microscopy and genetic techniques. The Division is also keen to contribute to the translation of fundamental discoveries into clinical advances.